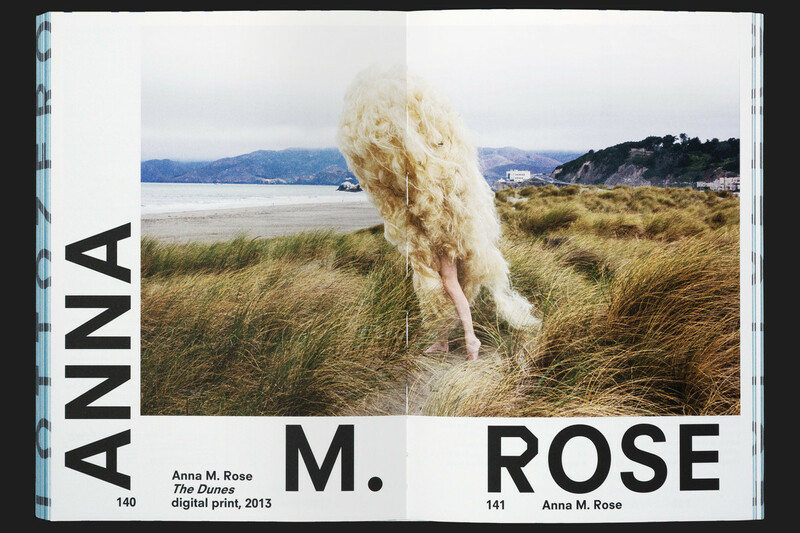 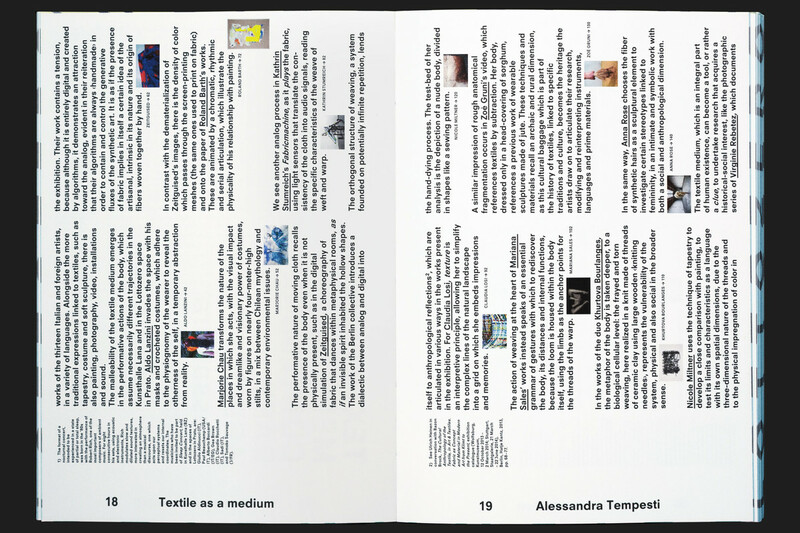 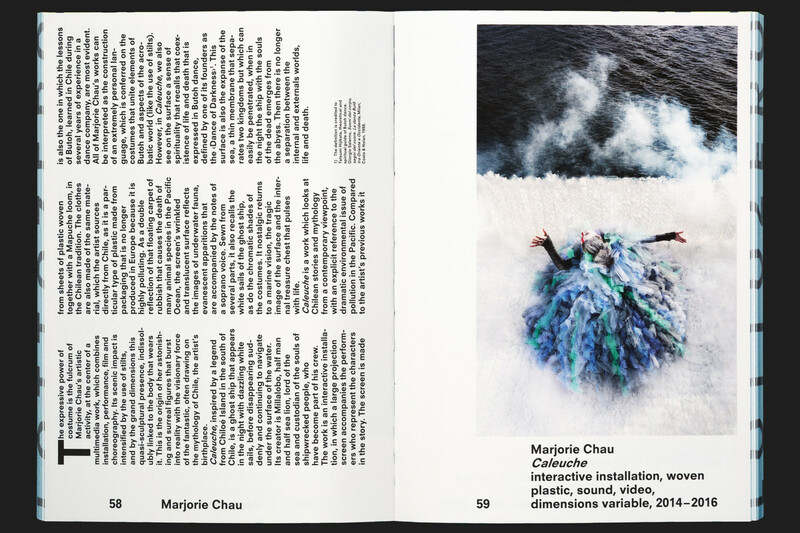 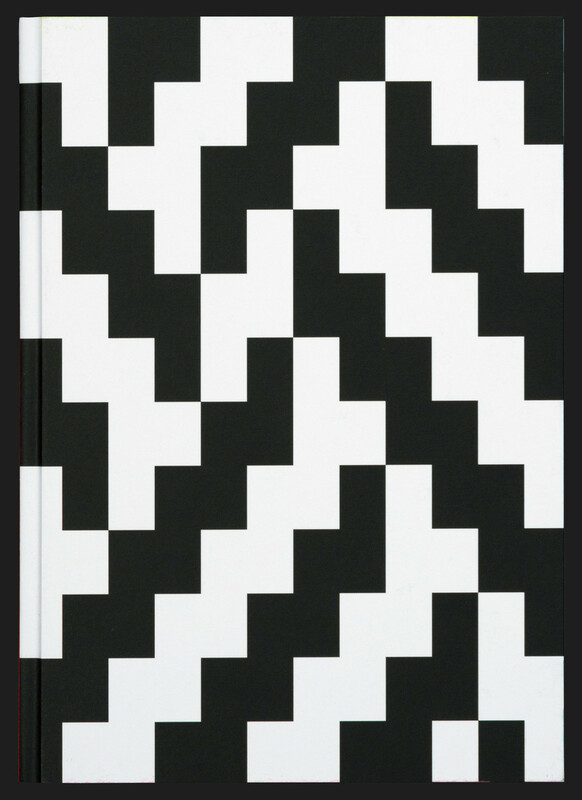 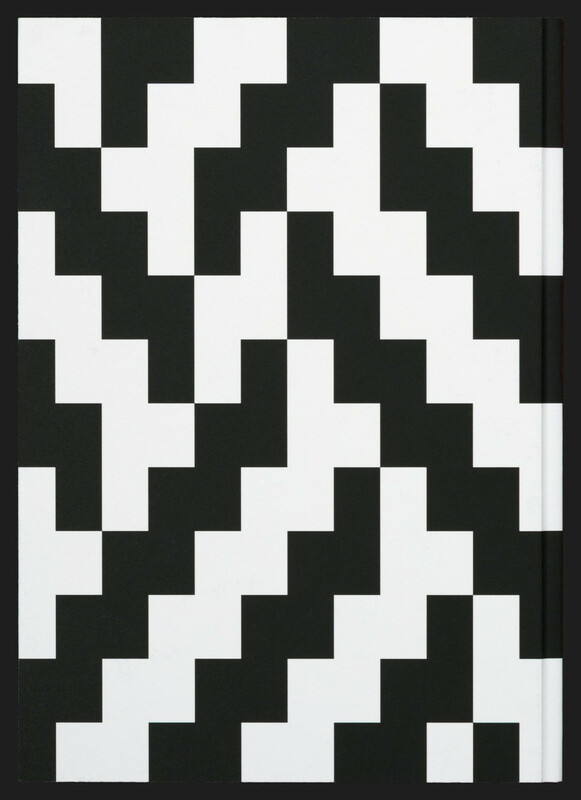 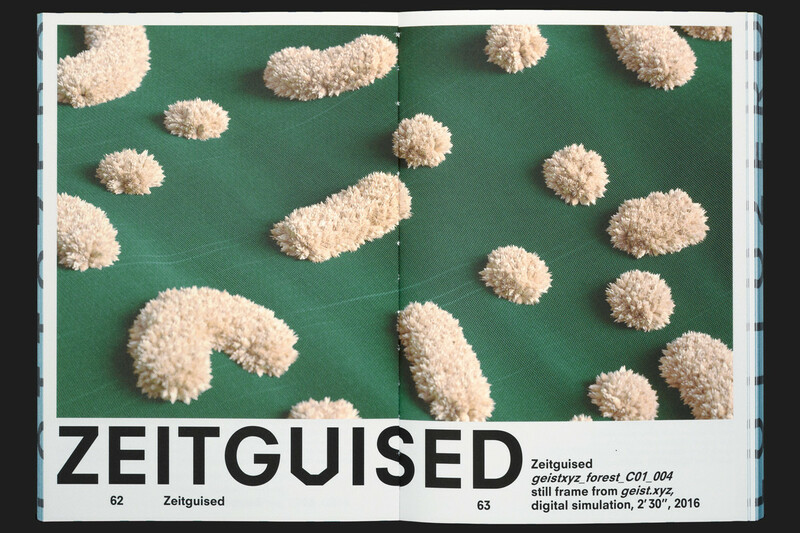 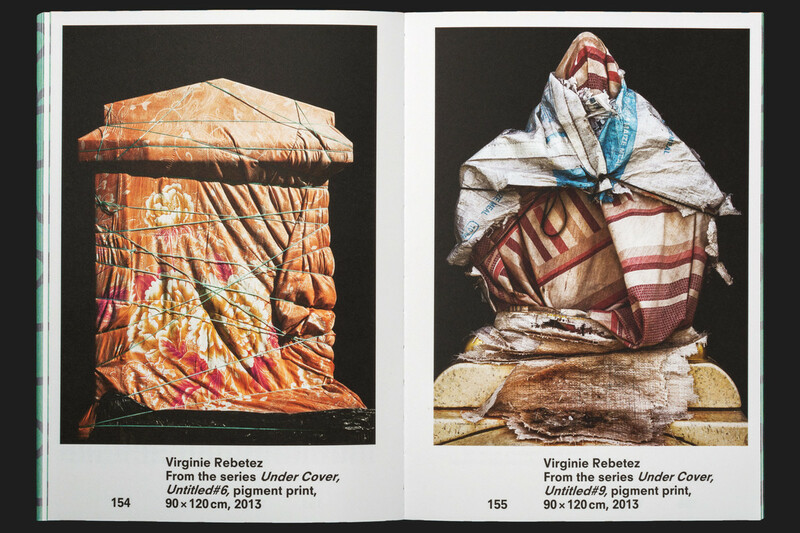 …and features 13 artists, dealing with textile design, music and performance. 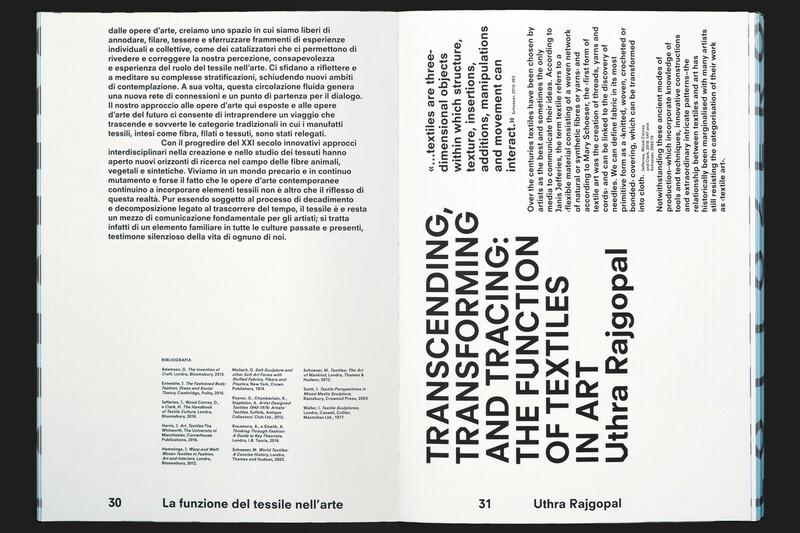 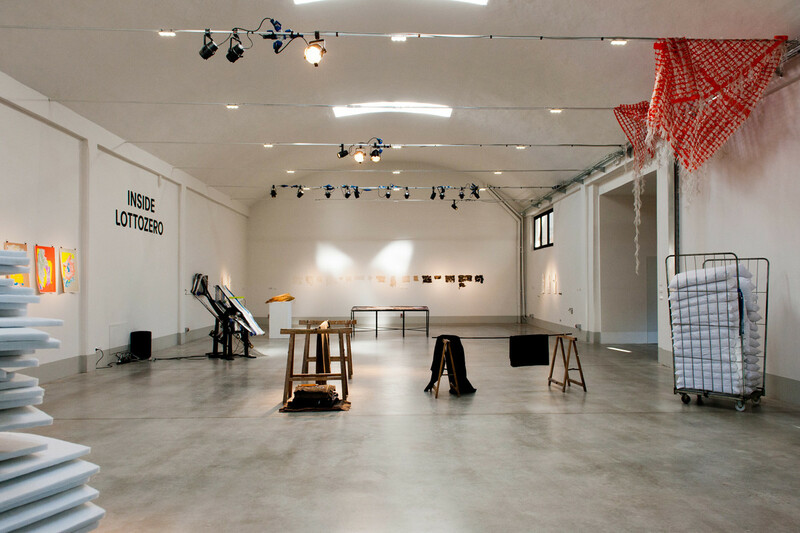 Conceived by Arianna and Tessa Moroder and curated by Alessandra Tempesti, the opening exhibition shows how wide-ranging textile art and research can be. 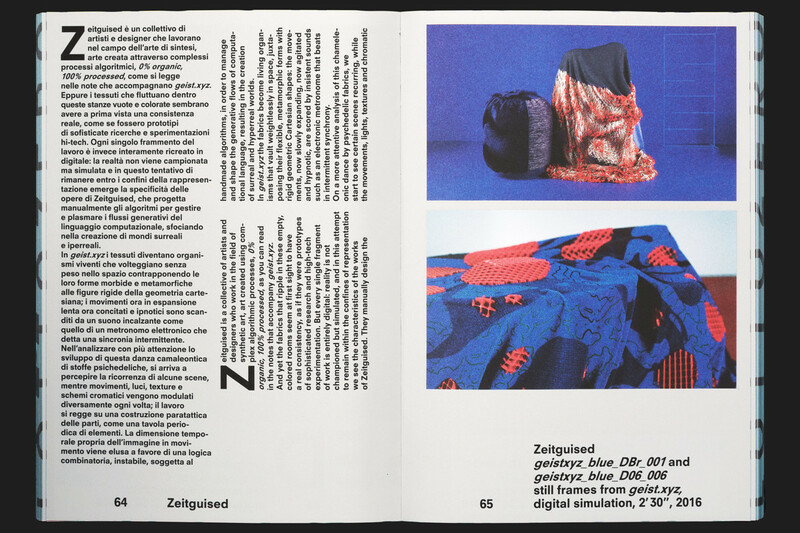 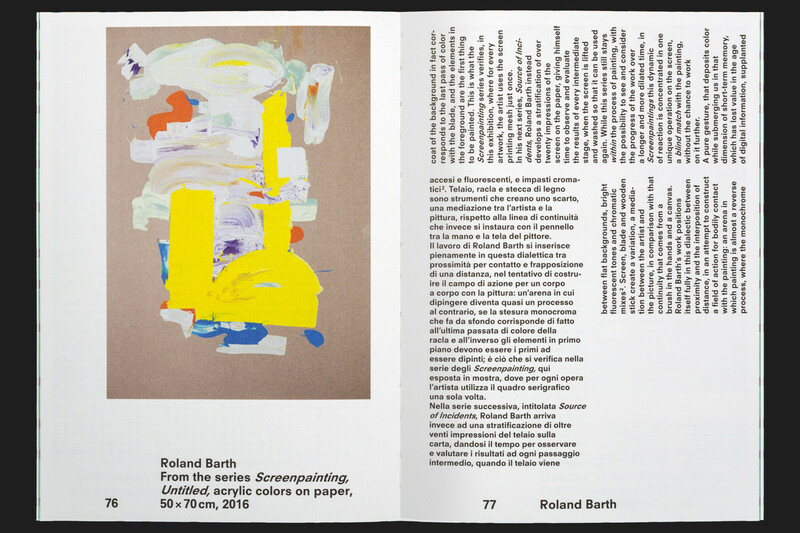 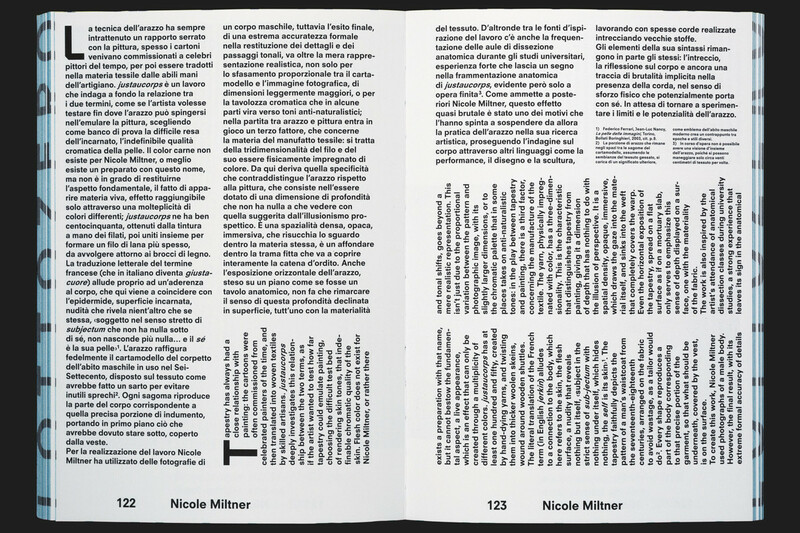 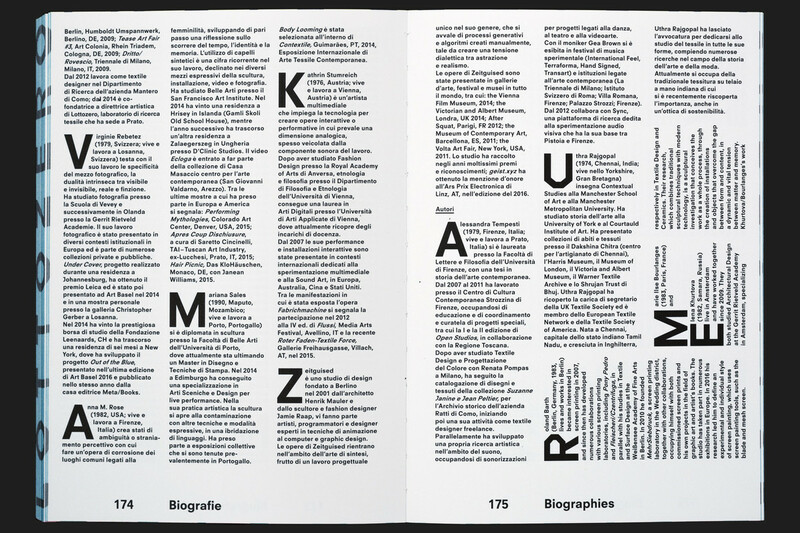 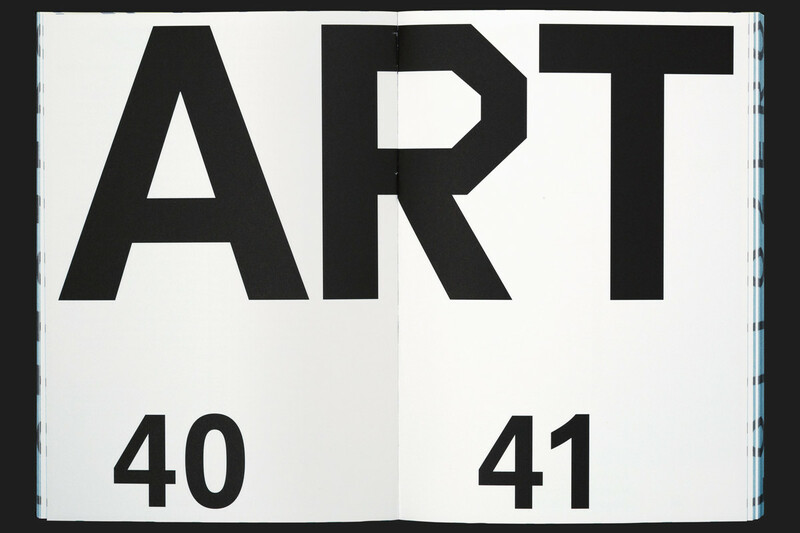 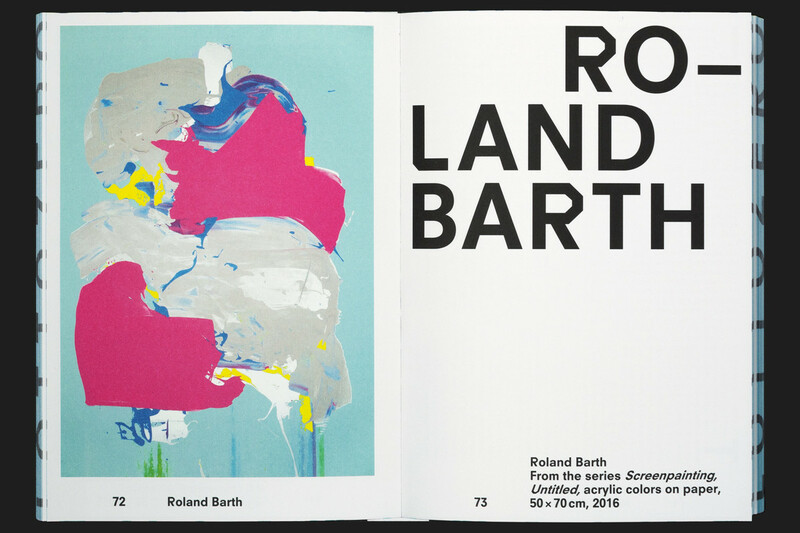 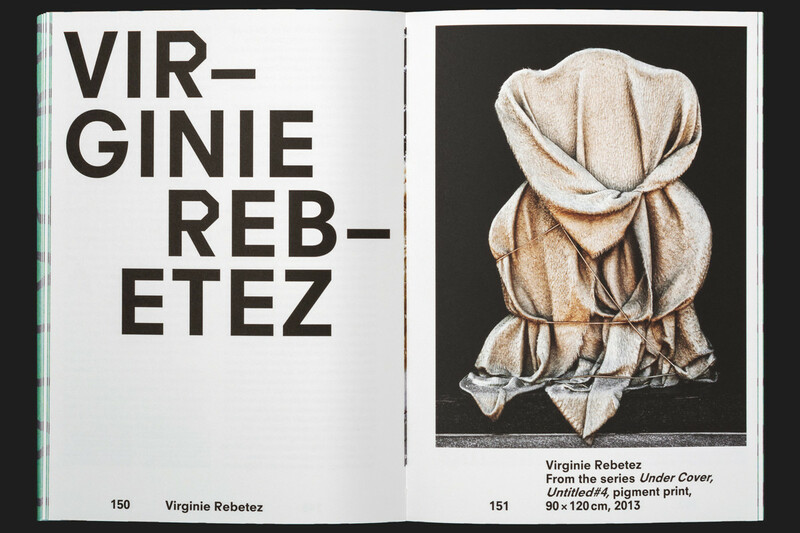 The catalogue’s languages, English, Italian and German, are graphically interwoven, too.